So what are the SEO benefits of regularly adding new content to your website? Well, if you have put in a lot of time, energy and monetary resources into building your website that will effectively represent your business then you’ll want to make sure it’s being found by your target audience right? So that means you’ll want to ensure that your site works properly, has an attractive design, offers helpful information, moves visitors through a buying process, and is optimized for search engines. Your website is a living, breathing entity on the internet. Every update you make to your website once it is “live” on the internet plays a part in its interaction with visitors, customers, and the powerful search engines. However, a static website without updates of any kind may be viewed by search engines as a “dead” entity – with no life and nothing new to offer. Thankfully, your frequently updated website offers search engines a haven for fresh content and sources of new information for their search requests. Simply put, if you update your website often with high quality content, search engines and your clients will love you for it. Besides just giving your customers updated content, updating your content frequently has a lot of SEO benefits. So let’s explore five of those, shall we? Don’t confuse this phrase with the thinking that fresh content will give you higher indexing. That may not be the case. Adding content to your website sends a signal to search engines that you have new information that needs to be indexed within their systems. Getting this attention can be done in a variety of ways, including posting a blog, publishing a new page, updating an outdated page, or expanding one that may be lacking details. When search engines look at your site more frequently, you have the opportunity to achieve higher rankings based on the content you provide. Google tends to favor pages that have fresh content because they’re deemed more up-to-date and relevant. 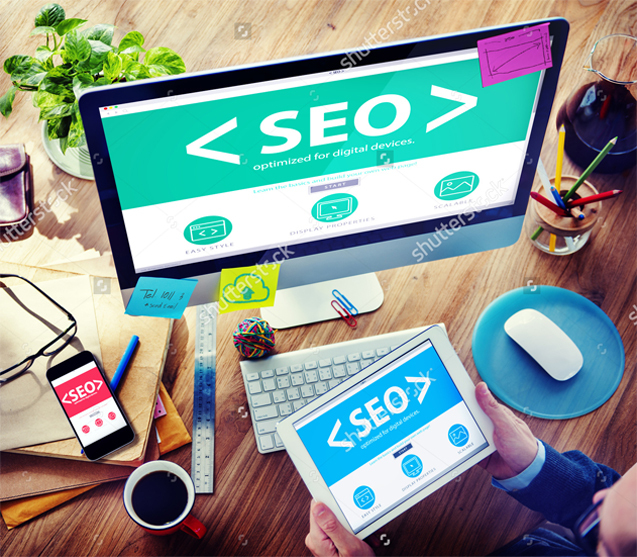 A site may be indexed based upon a combination of the number of incoming links to the site, the number and type of subject keywords used, and how often a site is updated. Every time you make an update to your website, the search engine takes notice and re-arranges your site’s ranking. Thus, if you want to increase the chances of your website getting a higher ranking, update the content frequently so that a search engine will reassess your position on its index. Bear in mind, more content is not the key here, quality is. So, yes, it is a good idea to update frequently, but keep your content’s standards high. If you blast your page with a ton of low quality articles stuffed with keywords, you are going to be penalized. By refreshing your site’s content, you have a better chance of ranking for different search terms. This doesn’t necessarily mean an update will definitely cause you to rank higher. 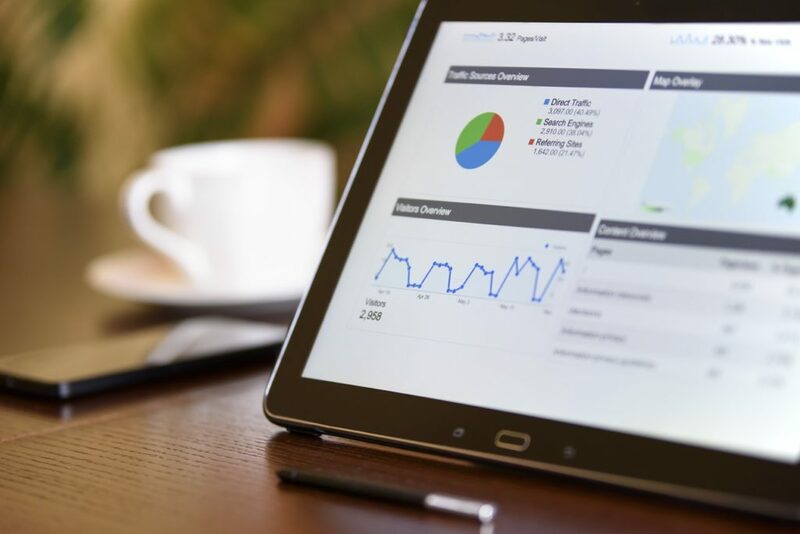 However, by adding new content that triggers your website to be indexed, you are creating more opportunities to show up in search results, which could cause your traffic to increase. Blogs are a great tool to achieve this goal, since they are built-in streams of updates. Refreshing the core pages of your website is also an ideal tactic, as these pages typically hold the most value. Each time you add a new article, you incorporate valuable keywords that help a search engine recognize your website as some place searchers can visit for their specific insurance needs. Now, you have to remember that with the algorithm updates, Google does not base a ton of weight on how many keywords your website has. Google is looking at top quality content, rather than keyword-stuffed poor quality content when it indexes a site. Yes, keywords are still a part of your SEO strategy, but you cannot build your entire SEO campaign around a keyword or keyword phrase any longer. Instead, create quality content that yes, has your keywords within it, but only if they are naturally in place. In other words, write content that answers a questions, explains how to do something for the reader or provides quality information that they want. Do not write content around a keyword; write it around what the reader wants. Use your Meta tags, title tags and descriptions for your keywords, but leave the content in a more natural state. The more you write on a particular topic, as long as the content is great, you become a stronger authority and people begin to trust what you say. The more they trust you, the more likely they are to purchase from you. Social media platforms are a great place to begin building authority on a topic. It’s worth noting that, whilst you can use software to rewrite your articles (and it can save you a lot of time), manual article rewriting is super important for ranking on Google. Answering questions on forums, posting valuable in-depth articles on your blog or just commenting something worthwhile on other’s blogs can build your reputation and gain you the authority you need in your industry. Fresh content may influence google ranking in one or several of many ways. The freshness of your content may be determined by google in one of the various ways. The inception date is often when Google first becomes aware of the document, such as when Googlebots first index a document or discovers a link to it. As you can see there are multiple SEO benefits of regularly adding new content to your website. Your next step is to write down a list of content topics, and then get to work creating that content!